All findings will be explained on the spot with photos or videos, so that you will know exactly what we are fixing and why. 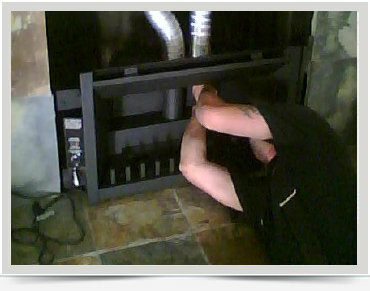 If parts need to be ordered we will keep you posted step by step via E-mail or Phone about the progress of the repair. 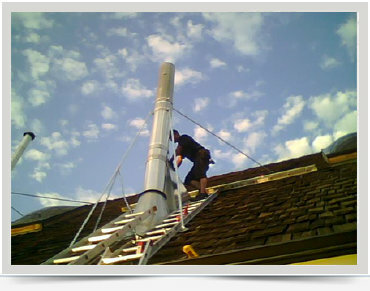 Give Us a Call Today at (530) 386-5955 for a free estimate on any repair.